Enter your information to find your officials and candidates, access a voter toolkit with voter registration information, and more! 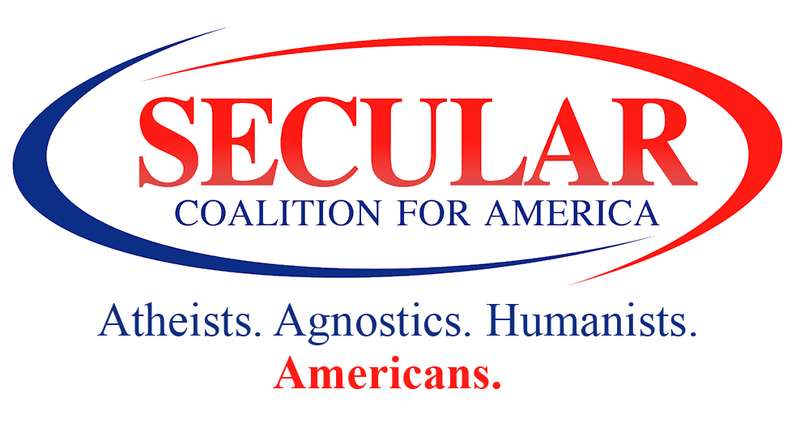 At the Secular Coalition for America, we promote knowledge as a secular value because we know that information empowers human beings to reach their fullest potential. As your political voice in Washington, we are committed to empowering you to be an effective advocate for a secular government. Help us keep your elected officials accountable by getting informed and taking action. Once you've looked up your officials here, visit our advocacy center to contact your lawmakers.